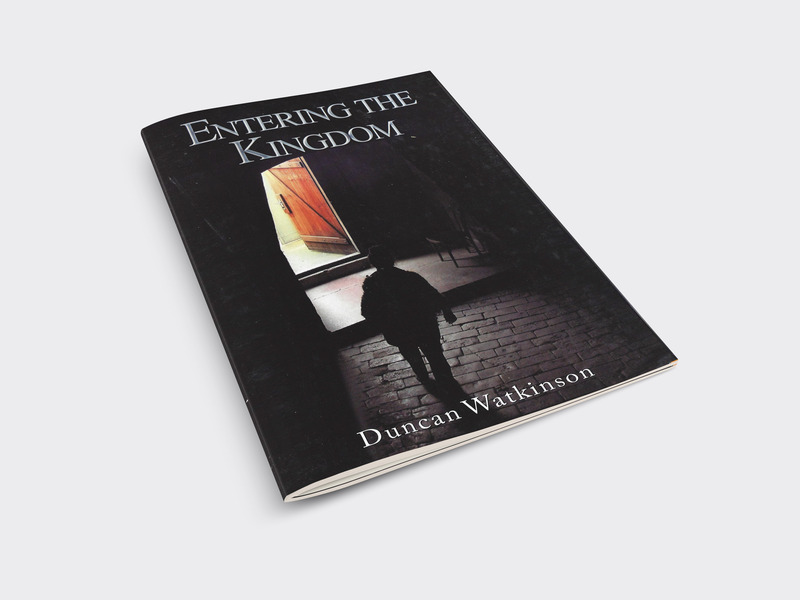 ‘Entering the Kingdom’ captures Jesus’ passion to see His Kingdom established on earth. 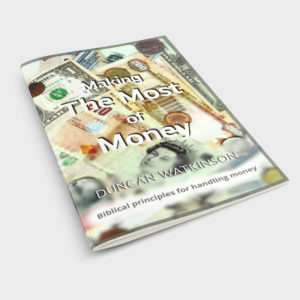 The in-depth Bible studies will show you how to enter the Kingdom and how to play your part in advancing it. 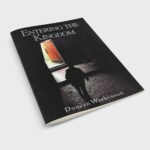 ‘Entering the Kingdom’ captures Jesus’ passion to see His Kingdom established on earth. 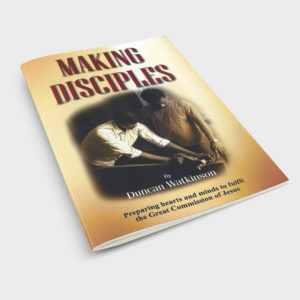 The in-depth Bible studies will show you how to enter the Kingdom and how to play your part in advancing it. 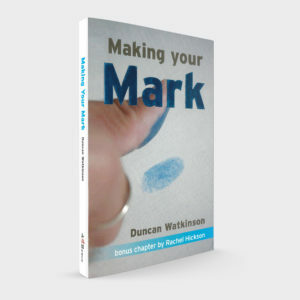 This study will challenge and change you-whether you work through it by yourself or in a small group. 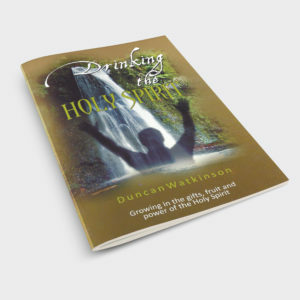 May His Kingdom come and will be done on earth as it is in heaven.